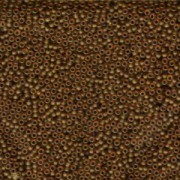 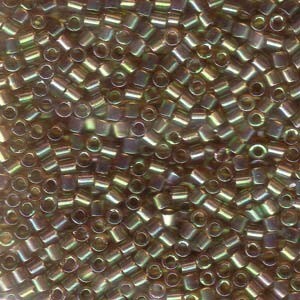 Miyuki Delica Perlen 3mm DBL0122 transparent rainbow Light Brown ca 6,8 Gr. 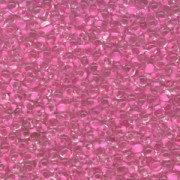 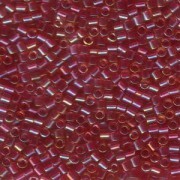 Miyuki Delica Perlen 3mm DBL0924 inside colorlined with sparkle Crystal Cranberry 6,8 Gr. 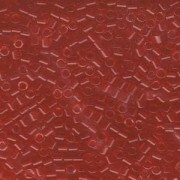 Miyuki Delica Perlen 3mm DBL0062 transparent rainbow Light Raspberry ca 6,8 Gr. 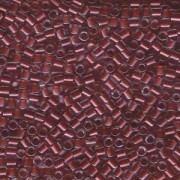 Miyuki Delica Perlen 3mm DBL0704 transparent Dark Tangerine ca 6,8 Gr.